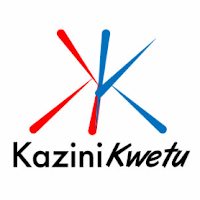 Kazinikwetu Ltd on behalf of client is seeking to add an experienced Laboratory Technician who will be responsible for conducting routine laboratory test and analysis on conrete. On behalf of client, KaziniKwetu Ltd is looking for a Human Resource Manager to be based in Dar es Salaam. The desired candidate should have prior work experience in Human Resources Management. 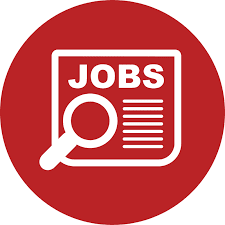 A well established manufacturing company in Dar es Salaam is looking for Import Export Supervisor to supervise import and export logistics. A desired candidate should have a sound experience in the Tanzania's customs clearance procedure and should be a well connected person.